“Our sector develops slowly, not least for cost-related reasons. On the other hand, technology is developing at an extremely fast pace. I believe that the development cycle in our sector will speed up, too, but it will never be the same as in consumer electronics companies, for instance. 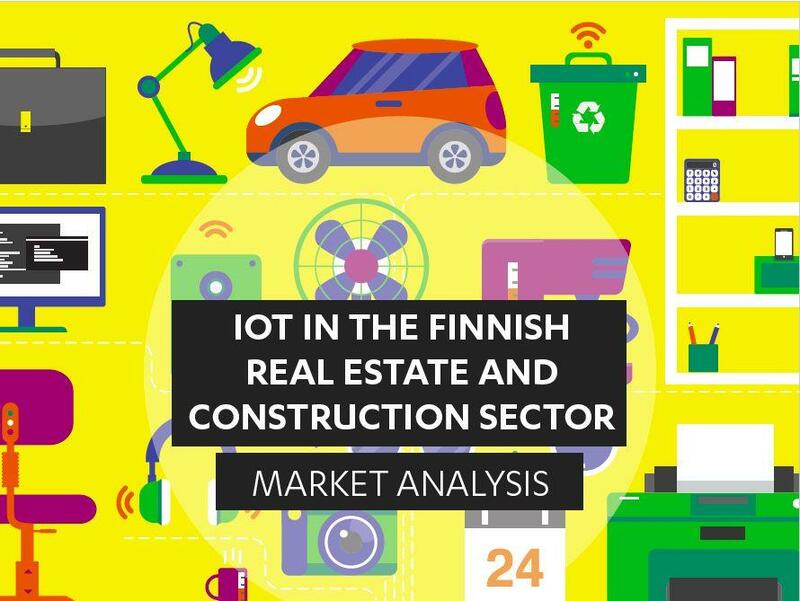 However, I think that Finland is at the leading edge of IoT utilisation in the world. The countries to watch include at least the Nordic countries, the USA and the Netherlands,” comments Heikki Ihasalo. “Property users want to have an easier everyday life. At the workplace, they want to be able to concentrate on their work and ensure that their days run smoothly from the first cup of coffee in the morning to the moment when it’s time to go home. A property is smart only when it helps the employee to work smartly,” Susanna Sairanen summarises. “IoT is not only about technology and data. 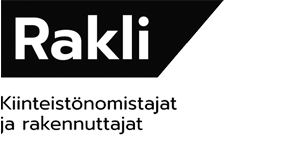 To eliminate this perception, we should think more about the purposes for which IoT is used: for creating the user experience, speeding up service or saving energy, for instance” Tuuli Jylhä emphasises.